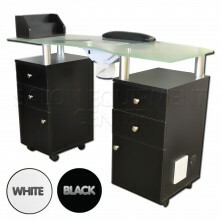 - Arm to arm: 27.5"
- Height adjustment: 18" - 22"
Our customer chairs are also durable and can accommodate a variety of body types. 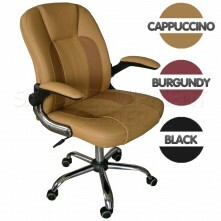 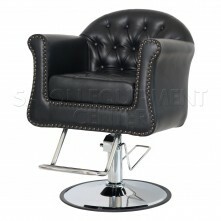 Check out our full collection of customer chairs today. 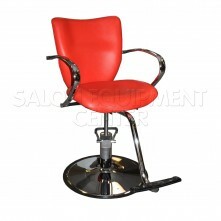 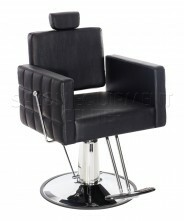 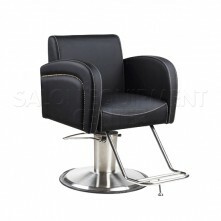 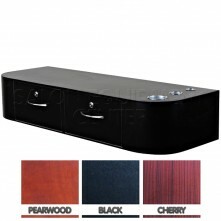 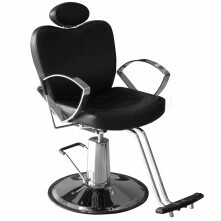 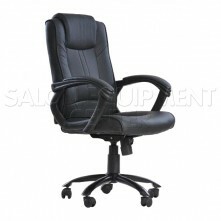 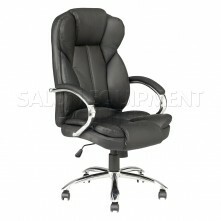 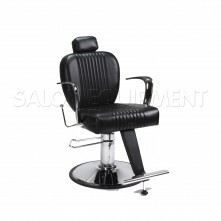 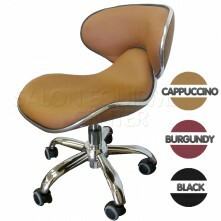 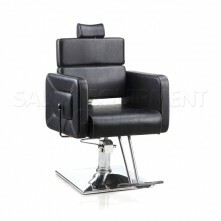 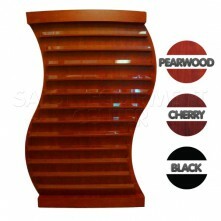 In addition to customer chairs, we offers a number of styling chairs and waiting chairs for your nail shop or hair salon. 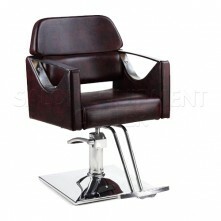 Shop our entire selection of styling chairs and waiting chairs and find quality salon furniture at budget-friendly prices. 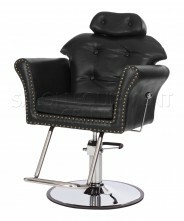 Click the button below to add the Customer Salon Chair to your wish list.